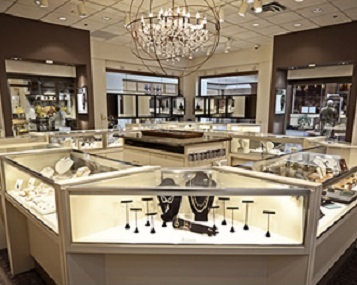 Considered by many as Denver’s most trusted jewelers, since 1968 Williams Jewelers has called Denver, Colorado home. They now operate two of the city’s finest jewelry stores and and are proud to be a third generation family business. James Elliot runs one of the coolest fine jewelry showrooms in the country. Offering a wide variety of styles, with an emphasis on black and bling, Etienne’s Ceramique collection fits right in. 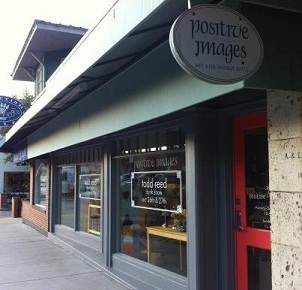 Positive Images is a delightful art gallery, deep in the heart of Texas…but seriously, offering an eclectic selection of paintings, interior decorations and last but definitely not least, designer jewelry, it’s one of the best places in Austin to find that perfect gift. 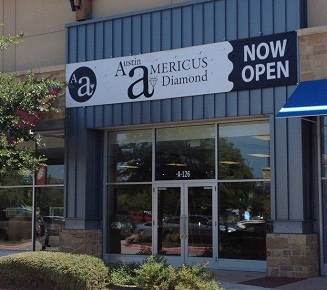 Once best known for their extensive selection of diamond bridal jewelry, Austin Americus Diamonds has gone through a metamorphosis, expanding to include a healthy selection of fine casual jewelry by designers who get the bigger picture. Named after a ancient Arabian queen, famous for her storytelling, Scheherazade makes sure that they represent only the finest designer jewelry–pieces that tell a story. 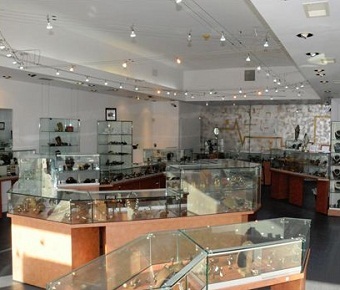 Established in 1970, they have a beautiful gallery and are recognized as the top jewelry store in Edina. Janel, who is most famous for her “Mother and Child” collection, has a nice shop in St Paul, which is a very comfortable place to choose a meaningful piece of jewelry. For over two decades Elements has been Chicago’s destination of choice for unrivaled surprises. Witty, charming, subtle or fabulously beautiful, the objects gathered by owners Jeannine Dal Pra and Toby Glickman provide a treasure trove for the truly discerning. 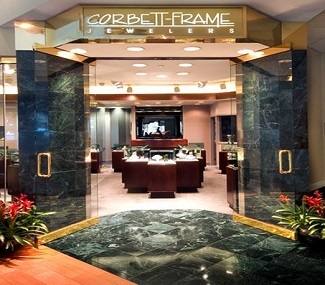 Located in the Hilton, Corbett-Frame has been satisfying Lexington’s fine jewelry needs for over 20 years. 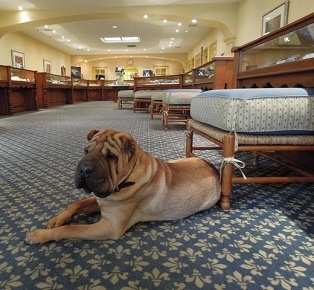 A full service store, they are known for offering equine themed and fine designer jewelry. A talented and creative fine jewelry designer in his own right, Owen has a pleasant gallery he’d just love to share with you in sunny western Florida, near Tampa. 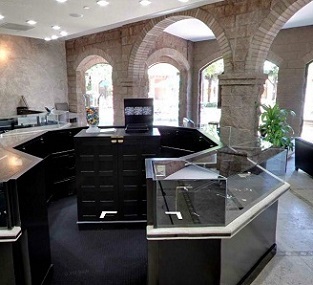 With a prime location sunny Sarasota, they are another jeweler who decided western Florida is the place to be. 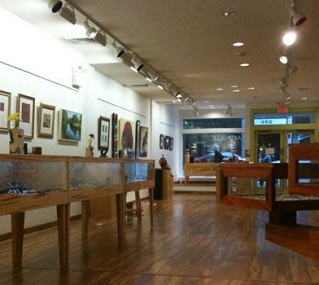 Visit their bright and upbeat gallery for a fun selection of tasteful jewelry. Located in downtown Washington DC, I. Gorman’s is widely recognized as having the best customer service of any jewelry store in the USA. If you think we are exaggerating, please check out the reviews they have received on Yelp. 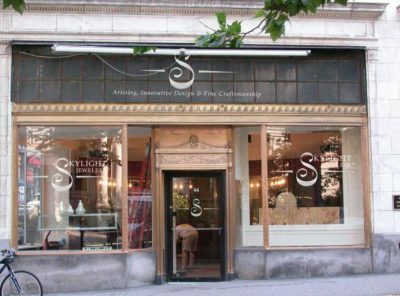 Superlatives aside, they are a family owned & operated high end, contemporary design jewelry gallery with a wonderful bridal selection by some of the world’s finest designers. If you live in the DC area, do yourselves a favor & drop in to explore their vast selection of Etienne Perret bridal jewelry! 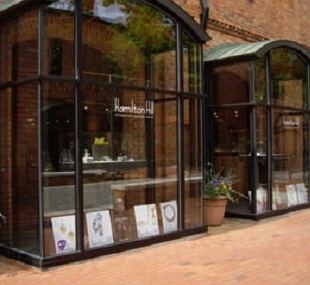 Hamilton Hill has to have one of the finest collections of contemporary jewelry in the Southeast. Between their extensive selection and first class customer service, Hamilton Hill offers a wonderful shopping experience for every buyer. 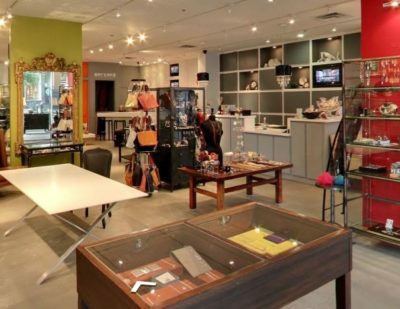 Artfully Elegant brings a delightful collection of jewelry and other creative artwork to the town of Bethlehem. 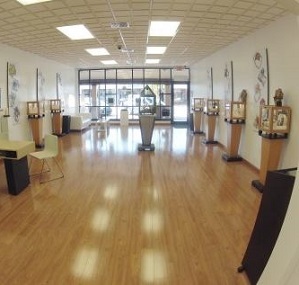 A solid combination of unique art and top customer service is their recipe for success. 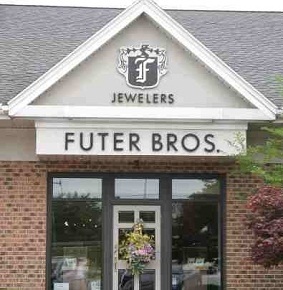 Future Bros. has been the name of jewelry in York, PA since 1932. An extensive, full service retail store, they have built a sterling reputation on quality and service, leading to no small share of lifelong customers. 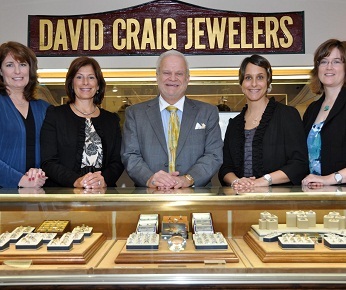 Not only is David Craig a highly accredited diamond and jewelry expert, but as one of the few jewelry stores that offer an AGS certified gem lab on site, they are a store you can really trust with all of your fine jewelry purchases and jewelry appraisal needs. 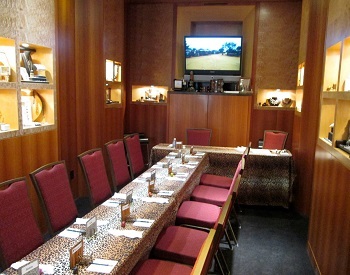 Leo Fasseas is thankful for the opportunity to bring his European background of style and design to the United States. 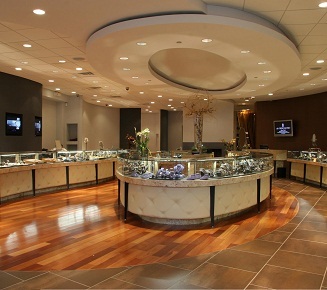 In business for twenty years, Leo has grown to become the region’s leading luxury jeweler. 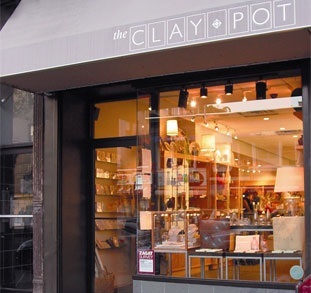 The Clay Pot, in Brooklyn, NYC is a great little spot to find jewelry in the middle of the big city. They offer a growing range of Ceramique designs as well as a solid collection of Etienne’s bridal jewelry, especially his classic Starlight wedding/commitment ring collection. 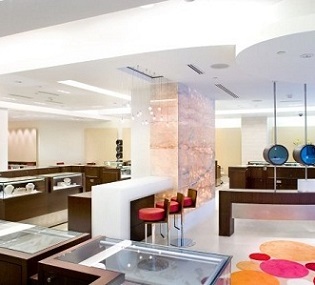 Glittering sophistication fills the cases of Pageo Jewelers in three Massachusetts locations. Pageo Fine Jewelry offers an extensive selection of jewels ranging from traditional to the uber-modern. 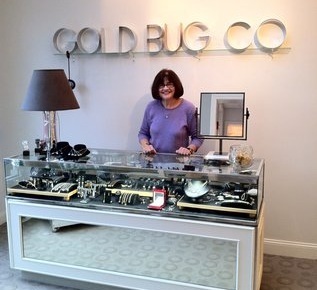 The Gold Bug Co. is a charming boutique in lovely downtown Marblehead, Mass. Always up to date with the newest jewelry lines and fashions, it’s the perfect place to treat yourself to something dazzling. Ed Spencer runs one of the most beautiful galleries in downtown Boston. He is a skilled designer and goldsmith who, just like Etienne, has 40 years experience creating fine jewelry.